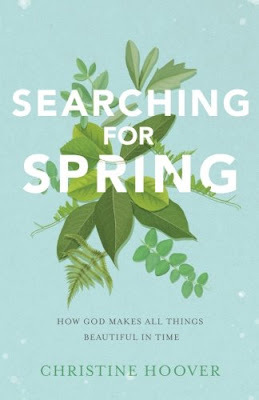 Searching for Spring* // If you're walking through a season of suffering or even just waiting for something in your life to become beautiful, this book is for you. Christine Hoover has filled this book with so much rich truth and so many great reminders about how God never stops his redemptive work, and that even the most painful experiences can lead us to the beauty of perseverance, hope, and even God himself. This book was such a timely read for me as I've struggled these past months with questioning God about this season of life he's put us in, wondering what the purpose is, and definitely not thinking it's a beautiful thing. I needed to hear these words that struck a chord deep within me: "Nothing changed except the posture of my heart...[God] was asking me to submit to the unchangeable blueprints in a way that would build beauty rather than bitterness, faith rather than futility, for his glory and for my good." This book was excellent, and I highly recommend! 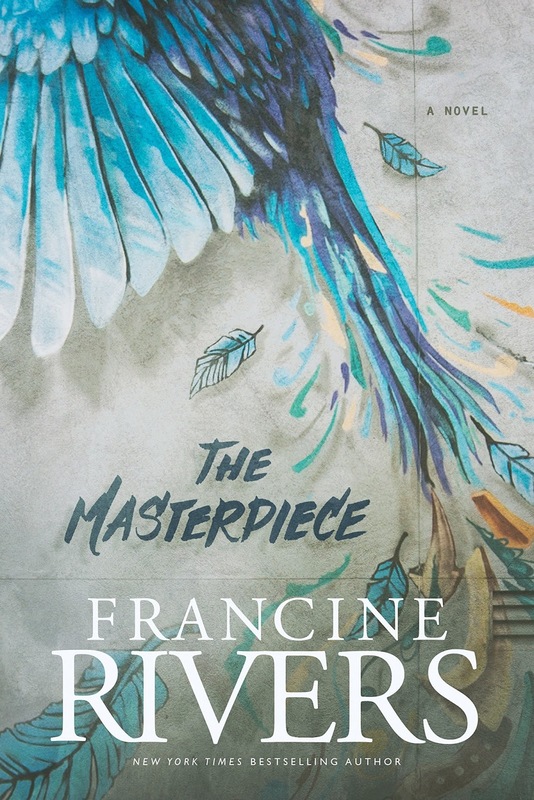 The Masterpiece* // If you've not read any of the novels by Francine Rivers, then you are missing out! I love the way she writes and crafts her stories. This is a contemporary novel about a famous painter and a woman who begins work as his assistant. The book goes back and forth in time through both of their difficult pasts and their current faith journeys. 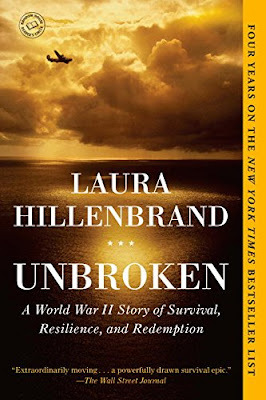 The book is compelling, and I read it in one weekend! I highly recommend this if you're looking for a well-written, fast-paced, enjoyable story. Bonus: the cover artwork is gorgeous! Never Unfriended* // I received this book last year when it first came out, but then my life kind of got a little crazy when we moved across the country! It ended up working out perfectly, though, because I am now in a season of making all new friends. 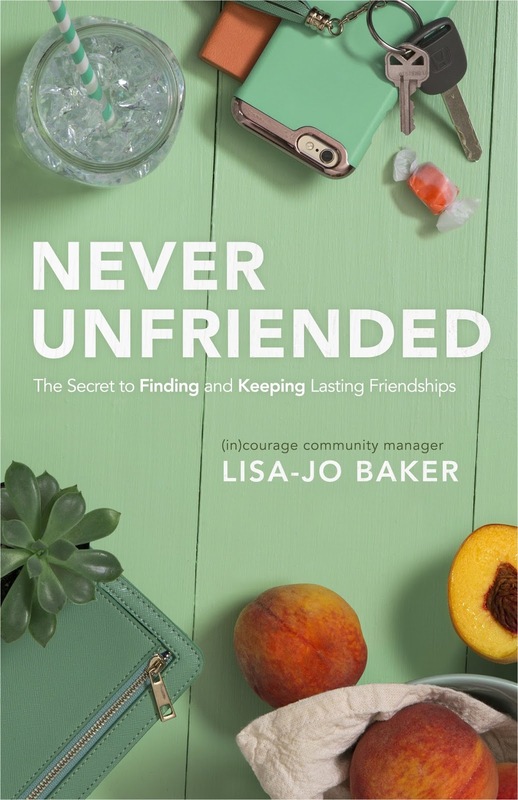 This book was an easy and enjoyable read, and I thought it had some really great nuggets of truth about friendships! Whether you're in a season of walking through difficult hurt and struggles in friendships, or if you're in a season of making all new friends (like me! ), I recommend reading this book! Unbroken // If you are one of the few people who has not read this book, then I am here to tell you to read it as soon as you get your hands on it! This has been on my TBR list for years, and I finally picked it off our shelf last month. I could not put this book down! This is truly one of the most incredible books I have EVER read. It is absolutely mind-boggling to think of all that this man endured in his life. I felt extremely emotional throughout the whole book, and tears were definitely shed. This is a story that everyone needs to read and hear about, in my opinion. Definitely one of my favorite books of the year! *Disclosure: I did receive these books for free from the publisher in exchange for my review. All thoughts and opinions expressed are 100% my own. In the event you are a pupil i then know that this is very big problem so that you can write the dissertation on your assign subject because not every pupil having the capability to write the best essay on their behalf https://www.sitejabber.com/reviews/edubirdie.com, that's why they contact the composition provider form where they can get the best writer for the writing of their topic composition which helps them a lot in their studies.